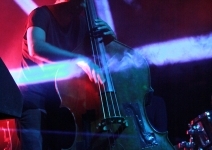 The Convergence Festival is at its third edition and brings to London a mix of music performances mixed with media installation. 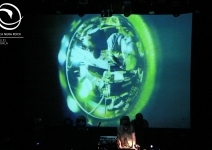 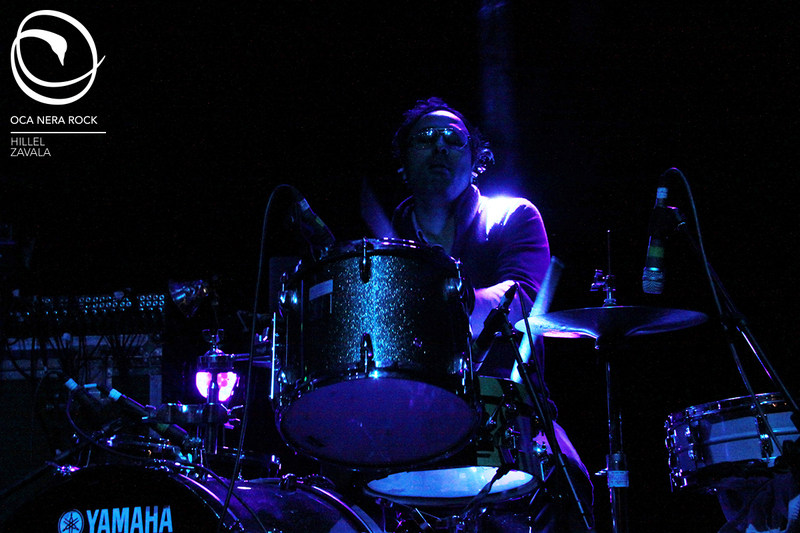 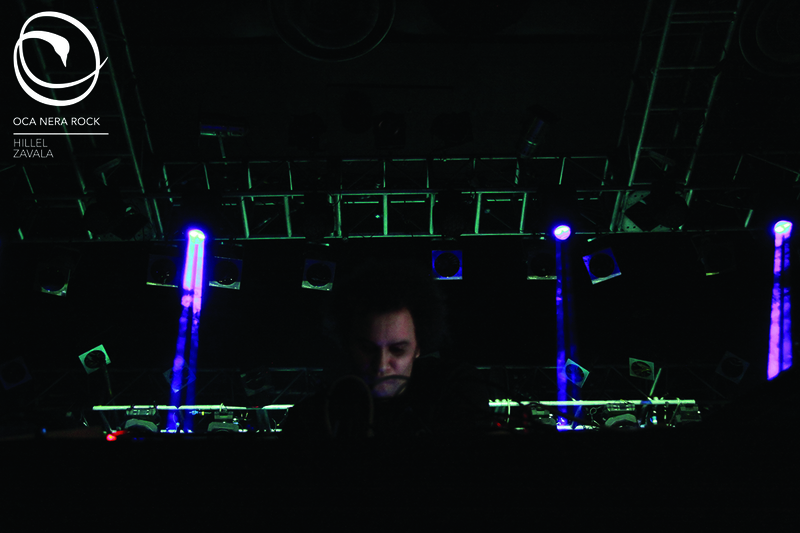 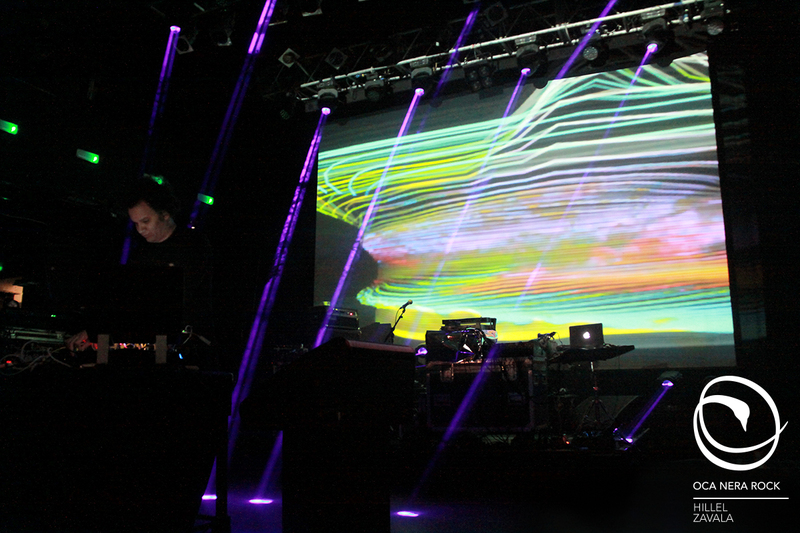 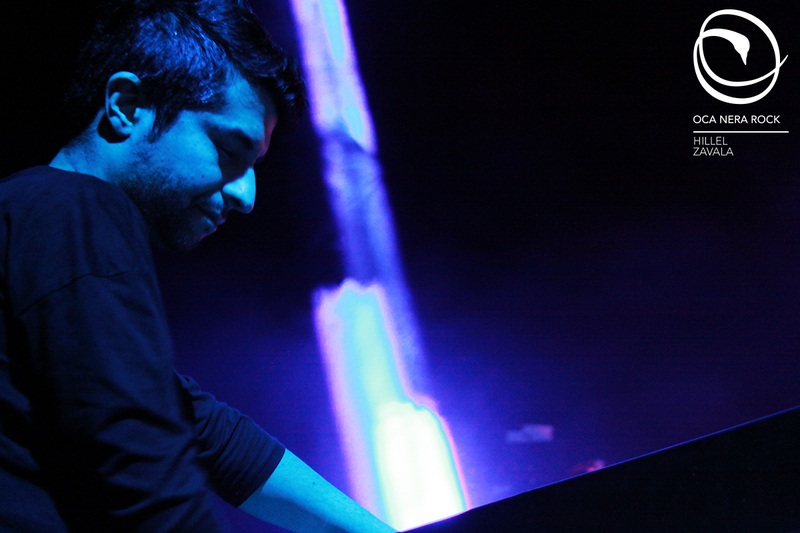 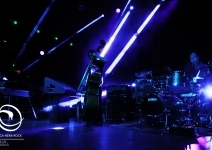 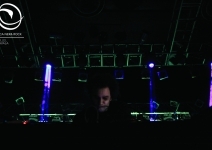 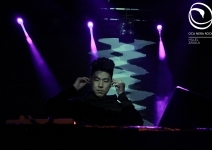 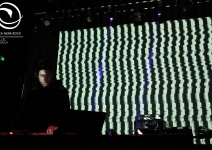 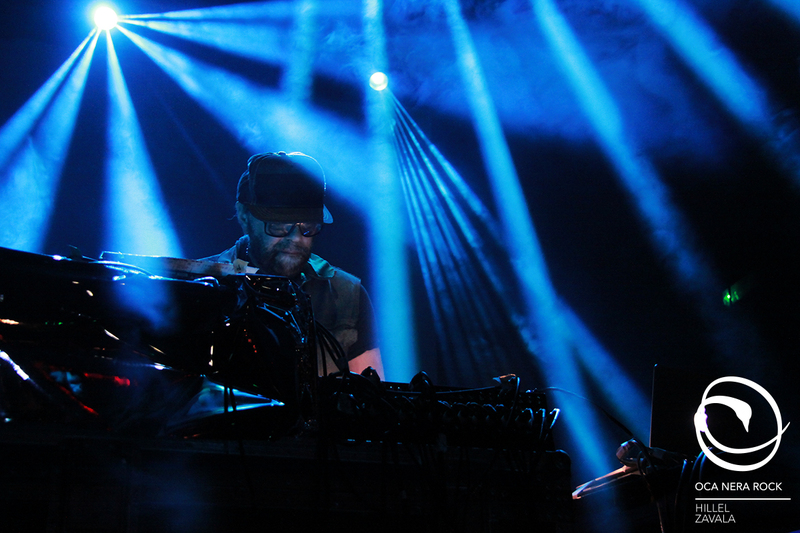 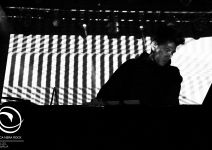 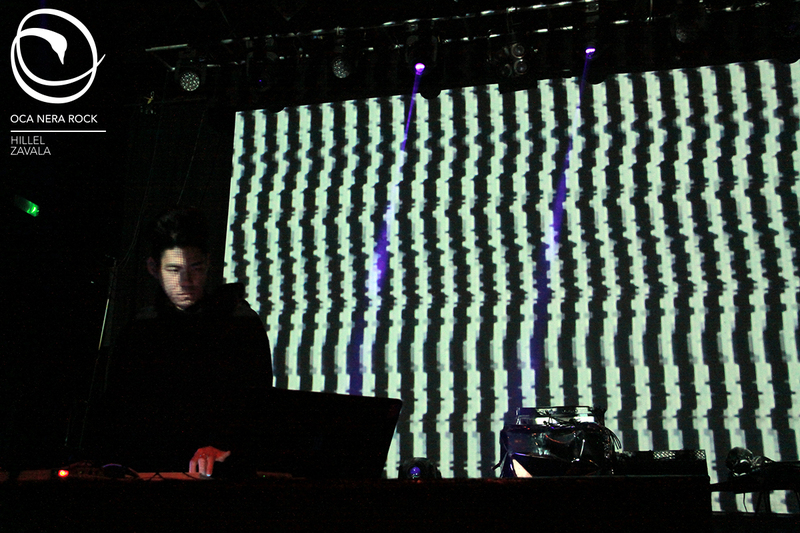 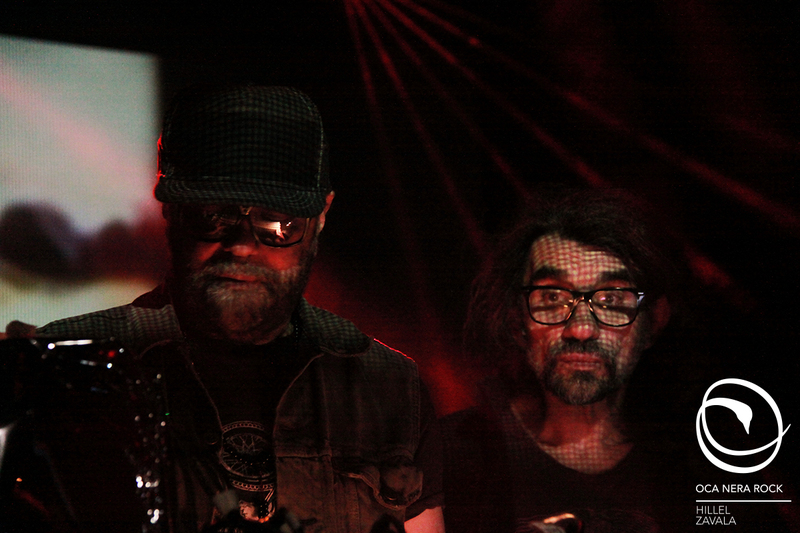 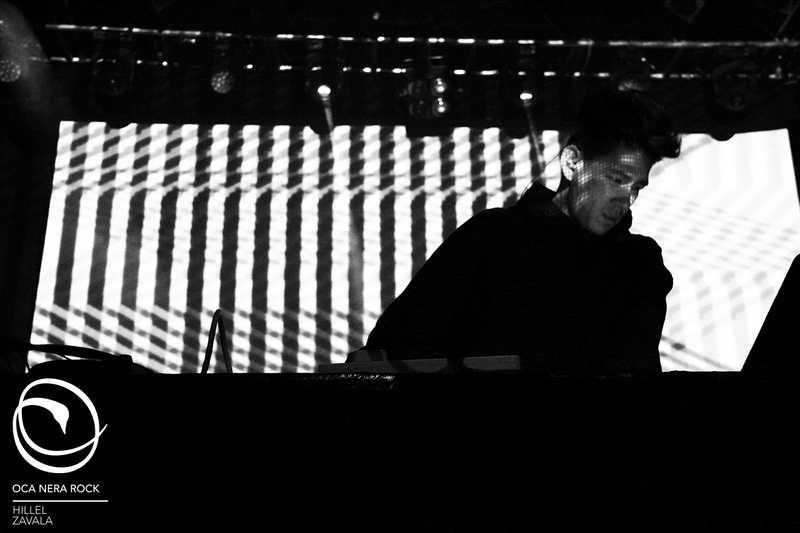 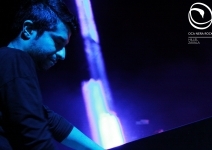 The show at the Koko was represented by strong electronic sounds and video projections. 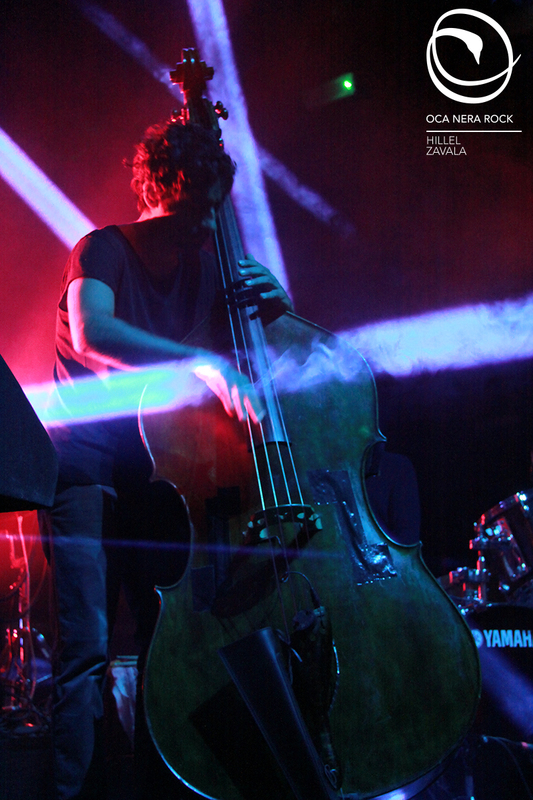 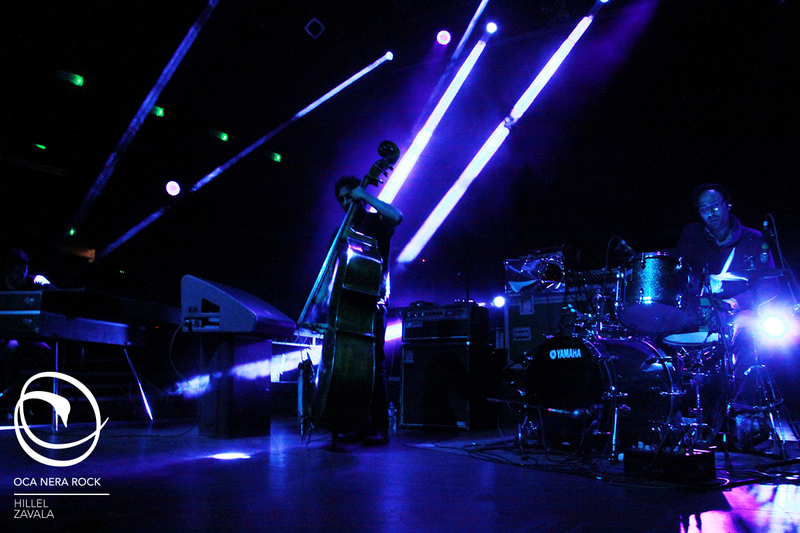 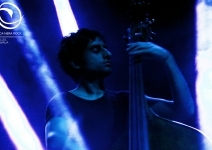 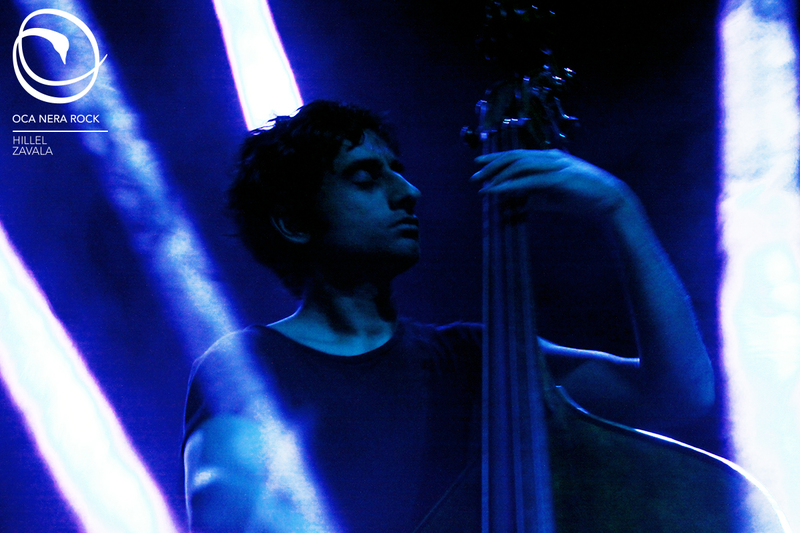 The first band was the trio from Brooklyn Dawn of Midi, with their ambient music that was like a story with a syncopated rhythm with blue lights dancing around them. 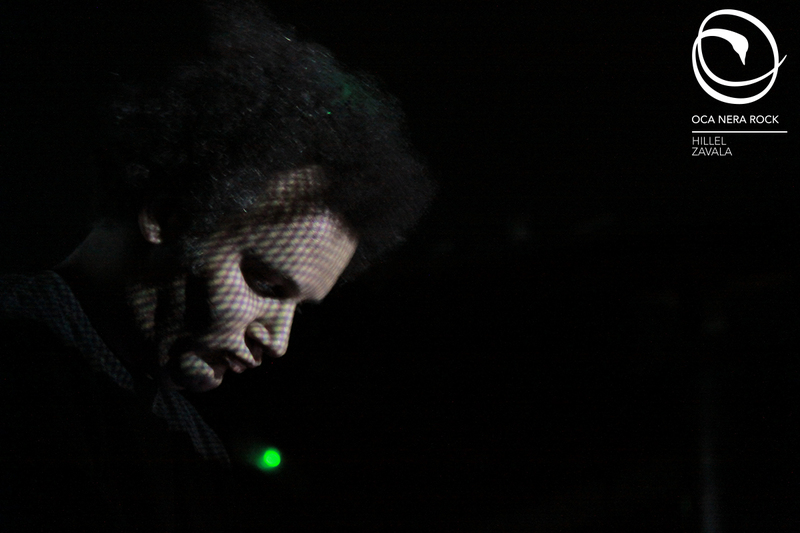 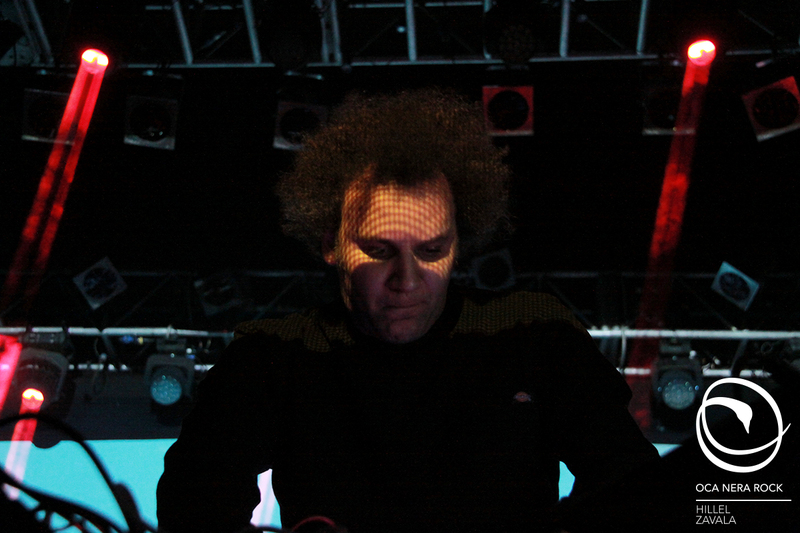 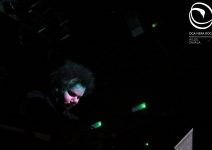 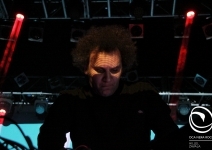 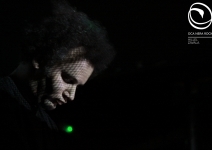 After a very quick change of instruments is the turn of the composer, electronic musician Tyondai Braxton, famous for his extremely experimental music and for his work with the band Battles. 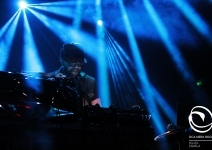 He presented a very deep and obscure set made by music from his solo albums (especially from his recent “Oranged Out” EP). 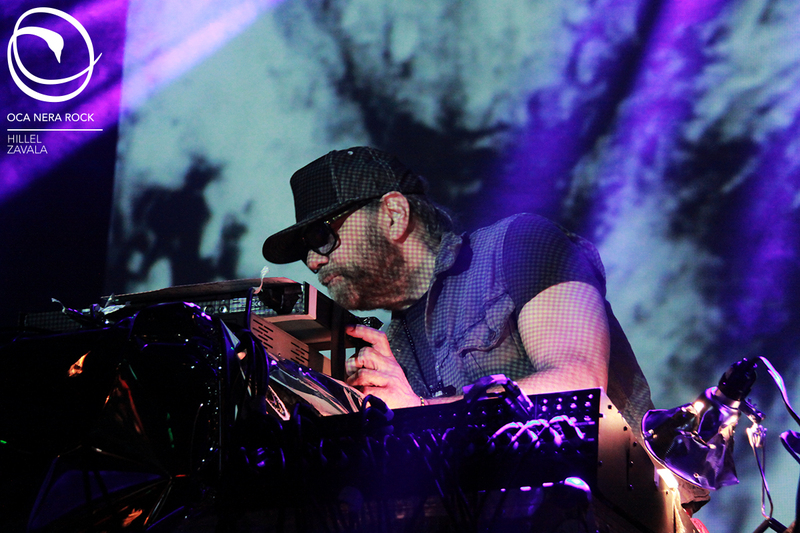 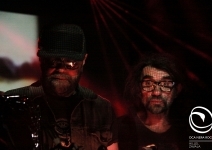 Right after him it was the turn of Daniel Lanois, famous for his producer works like the ones made with Brian Eno, who played songs taken from his solo album “Goodbye to Language”. 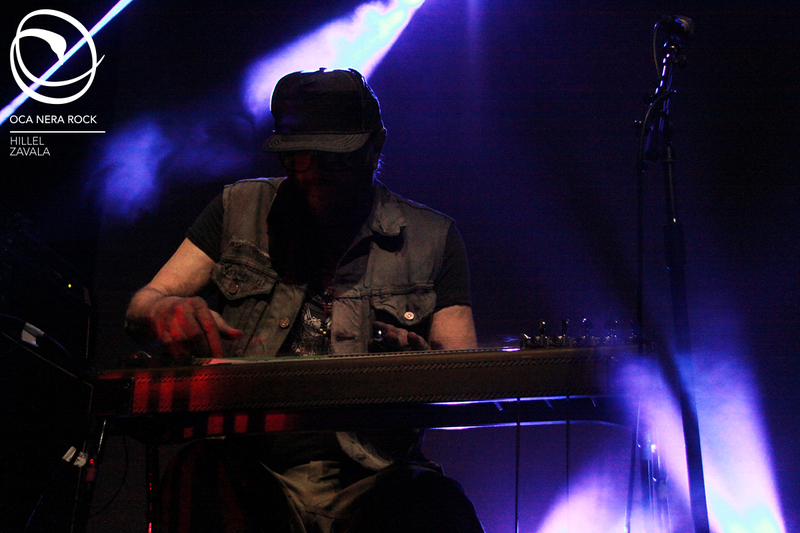 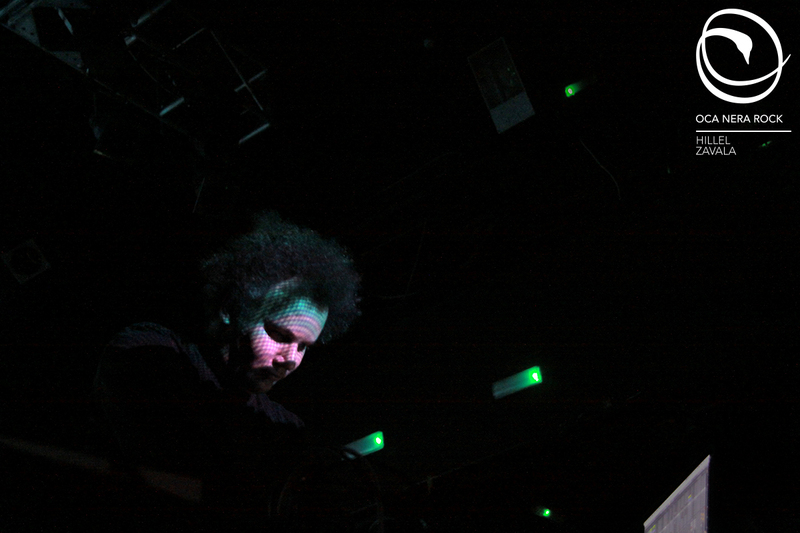 He created (even if at the beginning he had some problems with his video projections) an incredibly deep performance of ambient-techno music using pedal steel, lap steel guitar and effects. 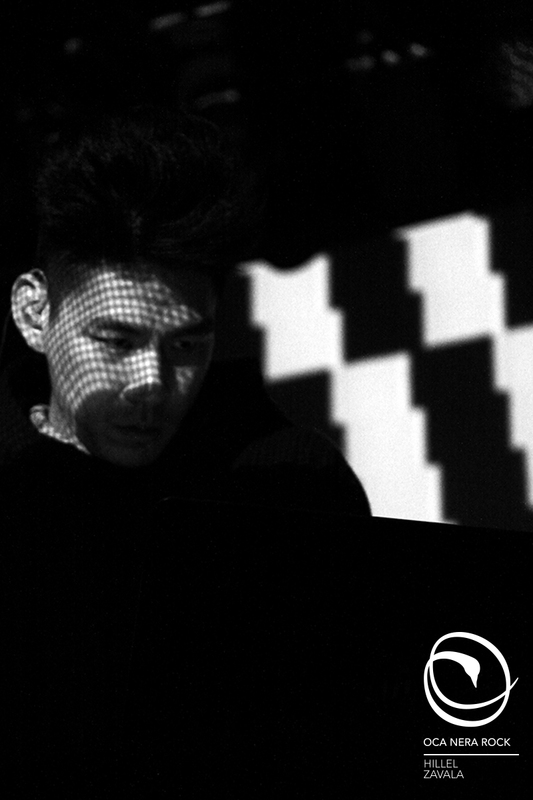 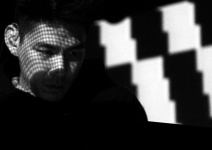 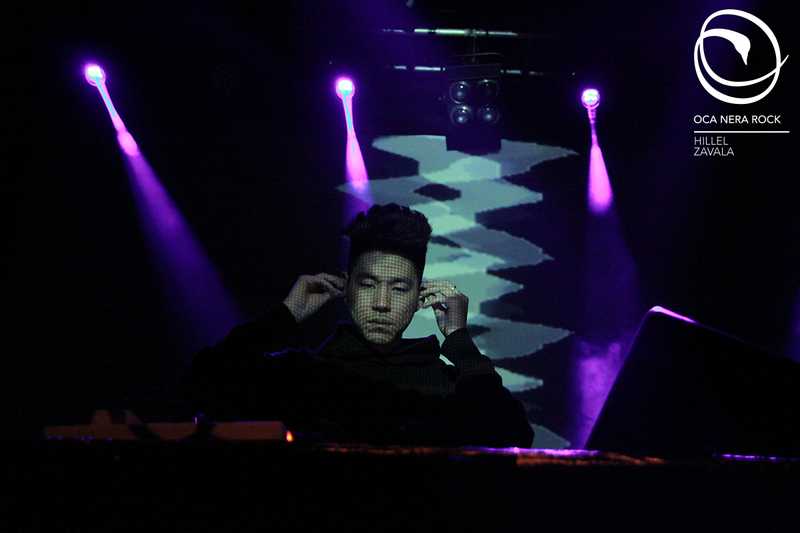 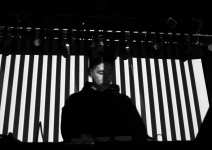 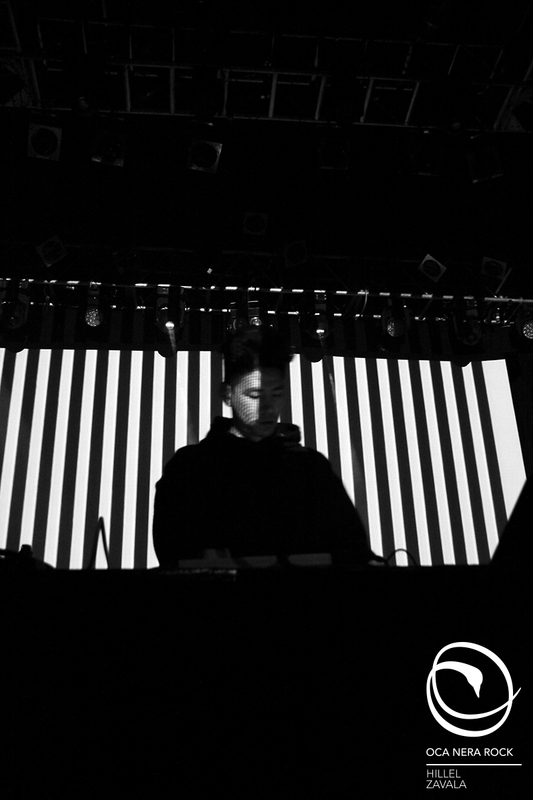 To close this sensational evening there was the LA producer Nosaj Thing with his electric music that tells stories about life and death, darkness and light, loneliness and love.